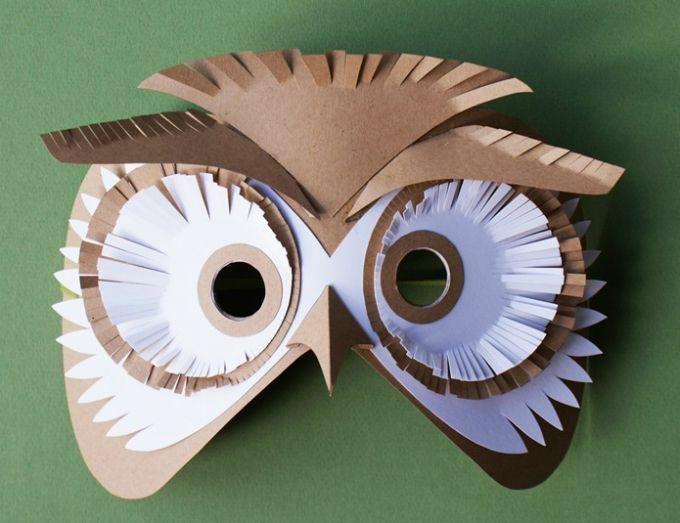 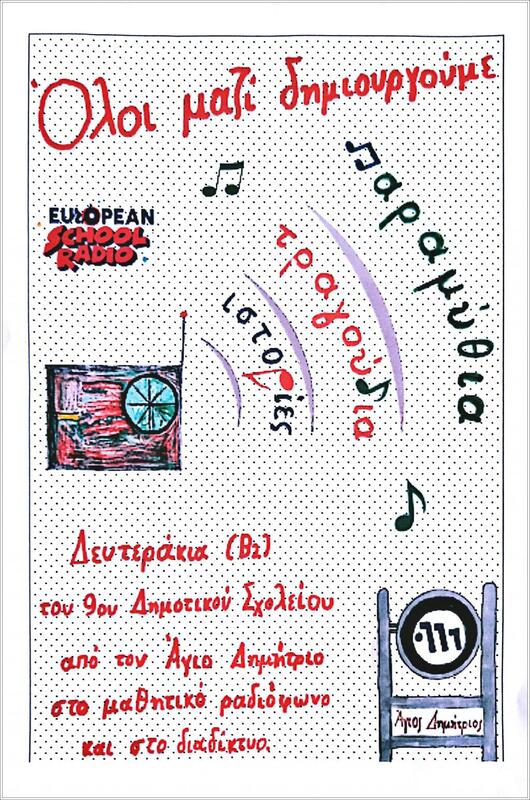 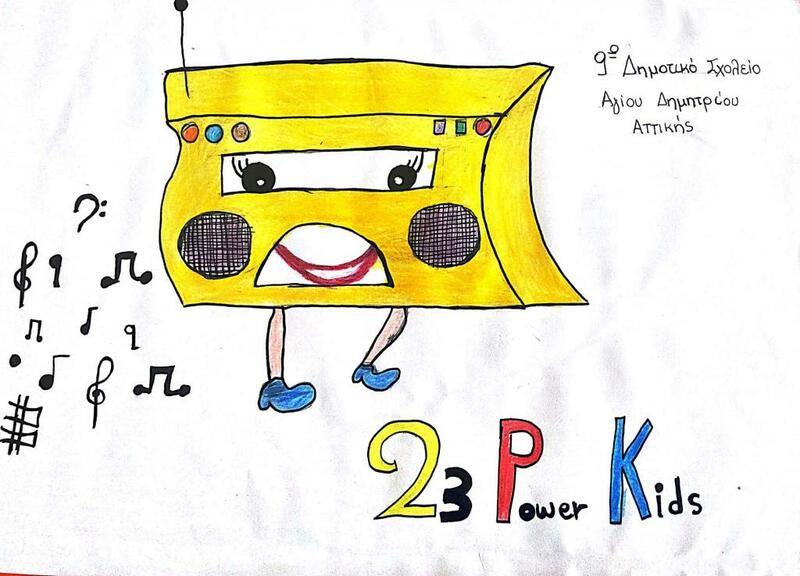 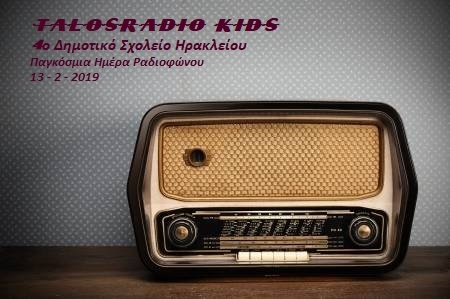 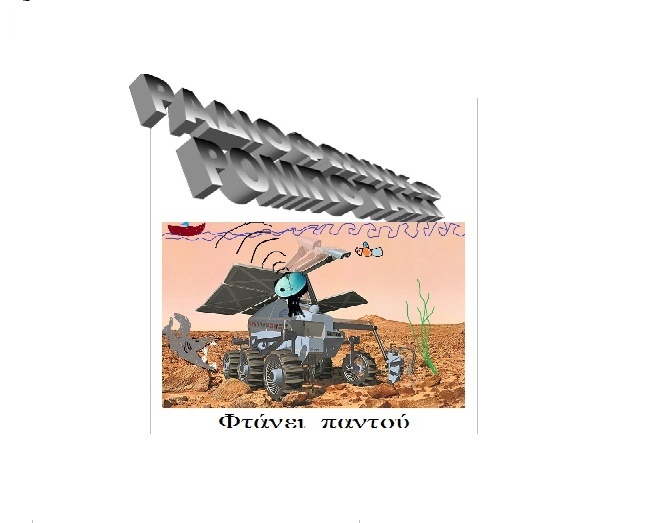 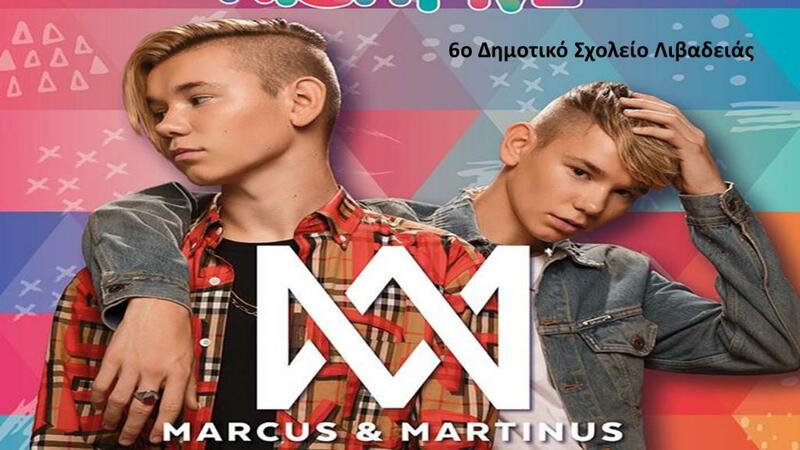 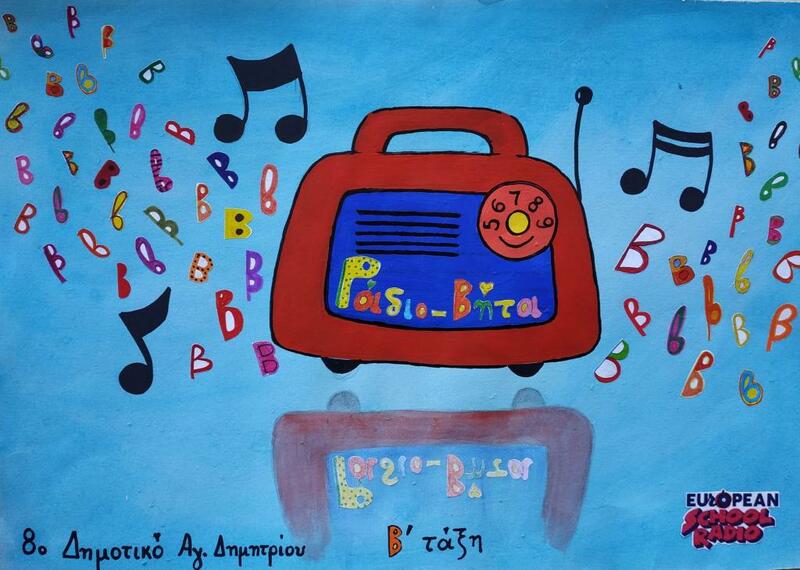 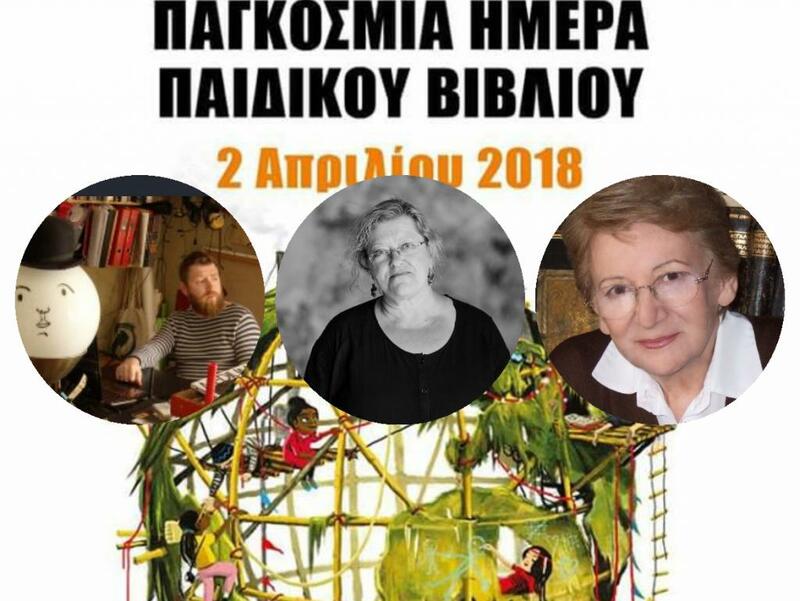 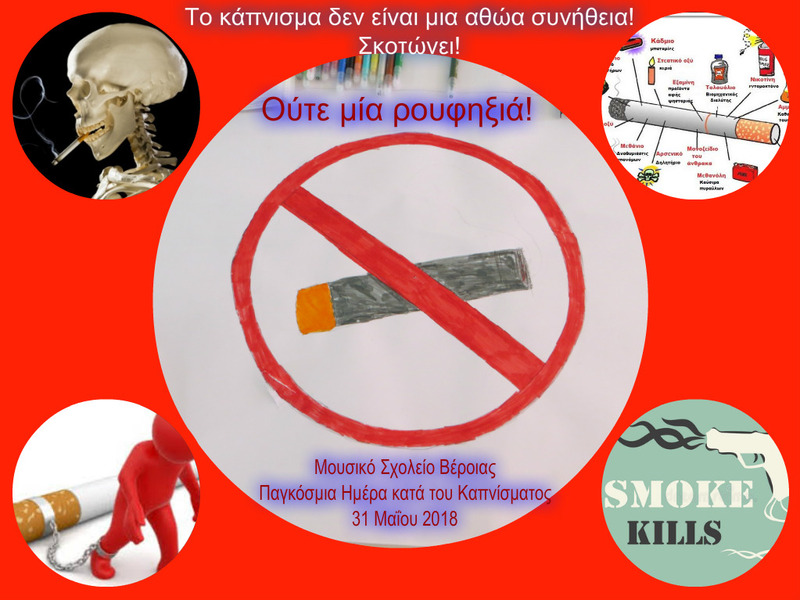 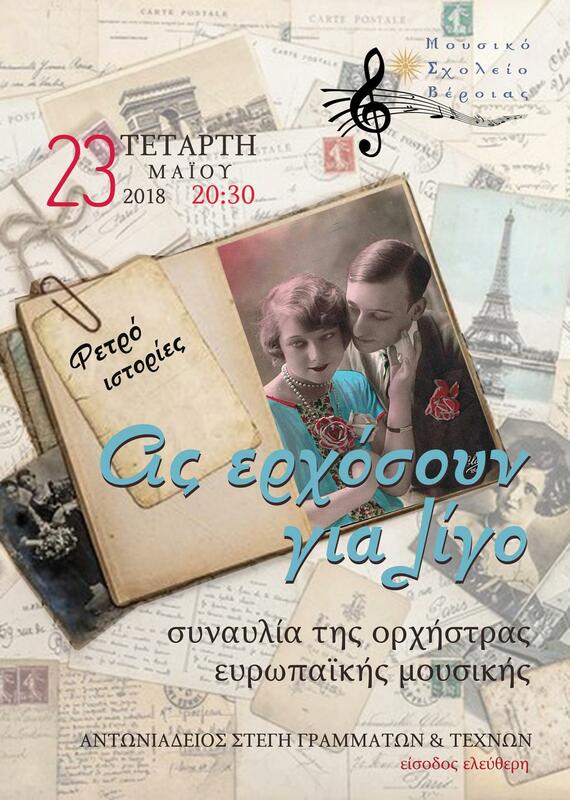 The radio team of the 4th Primary school in Heraklio, TalosRadio Kids, has prepared a short radio message for the World Radio Day 2019. 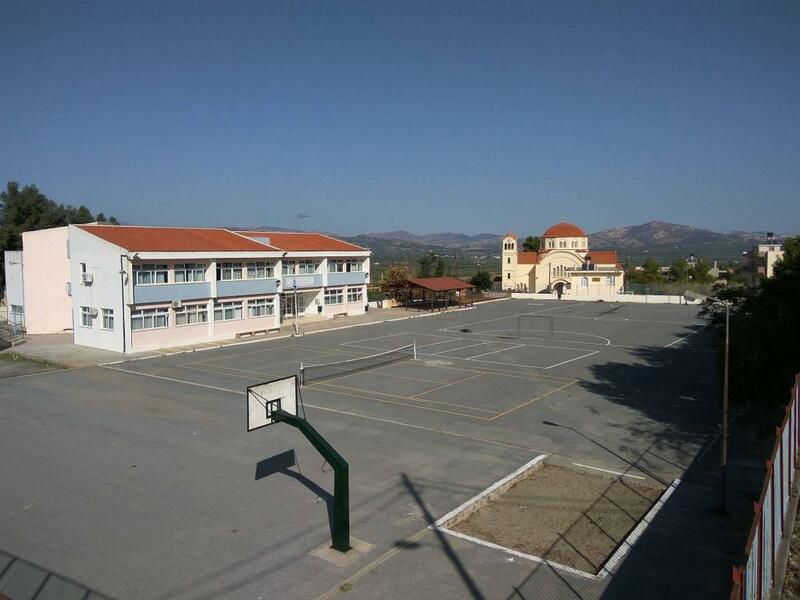 The journalist of our class describes the excavation that took place in our school! 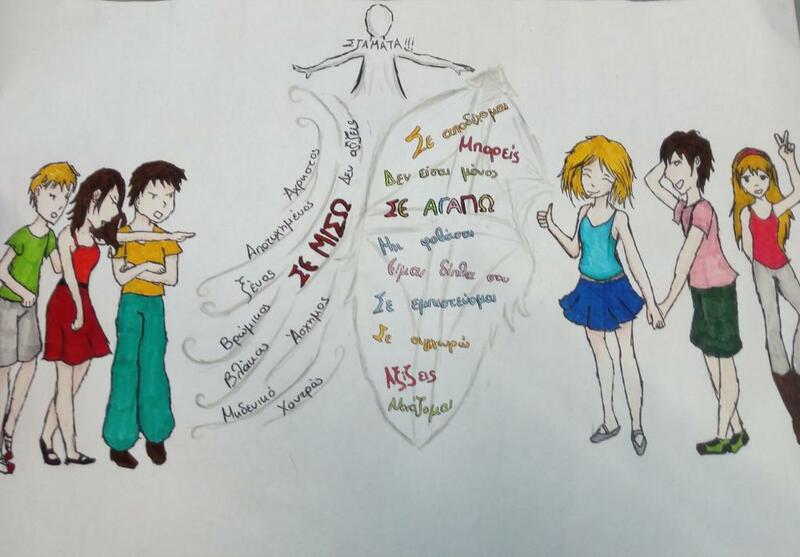 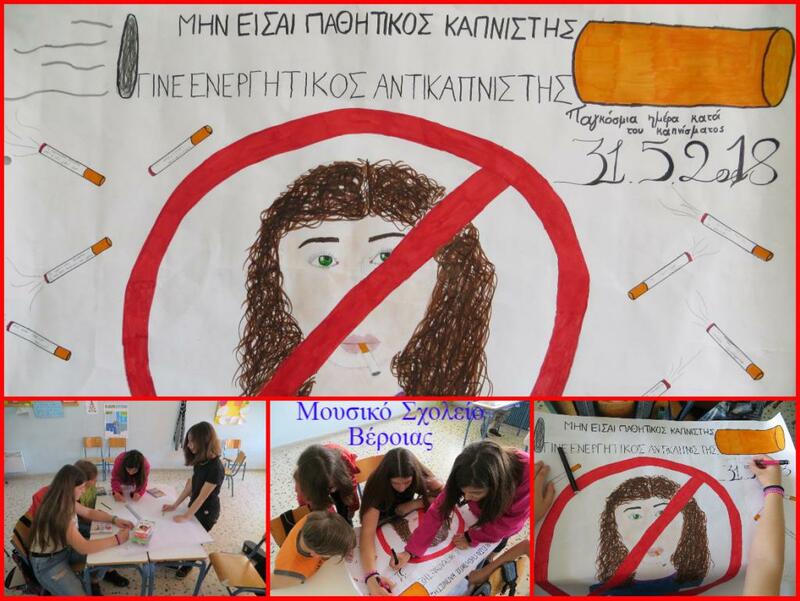 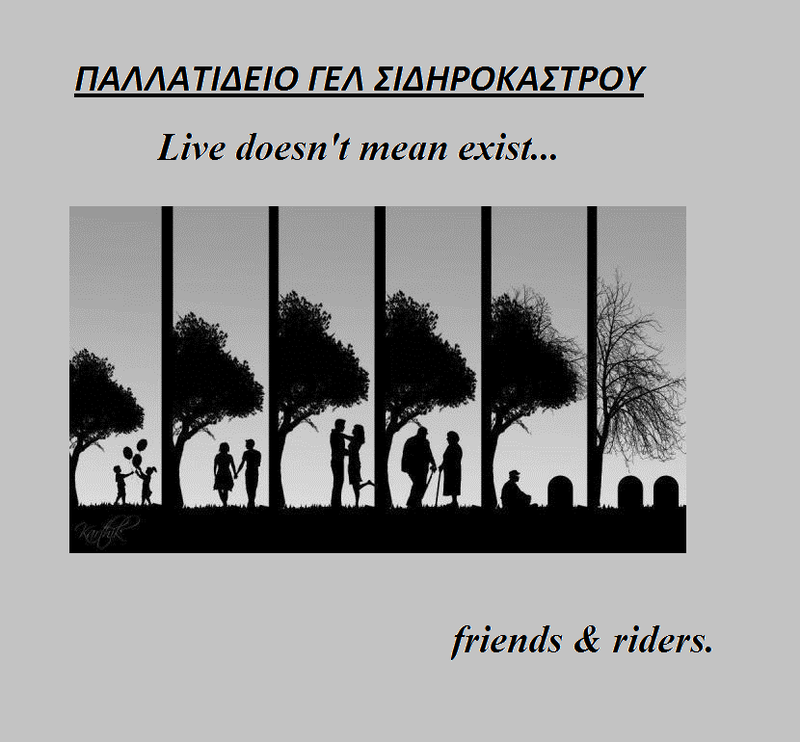 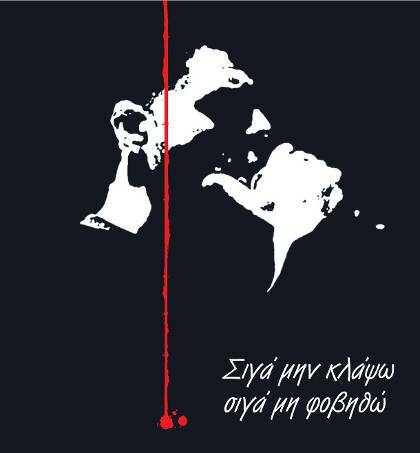 A social message from the students of EEEEK Kilkis about school violence and bullying. 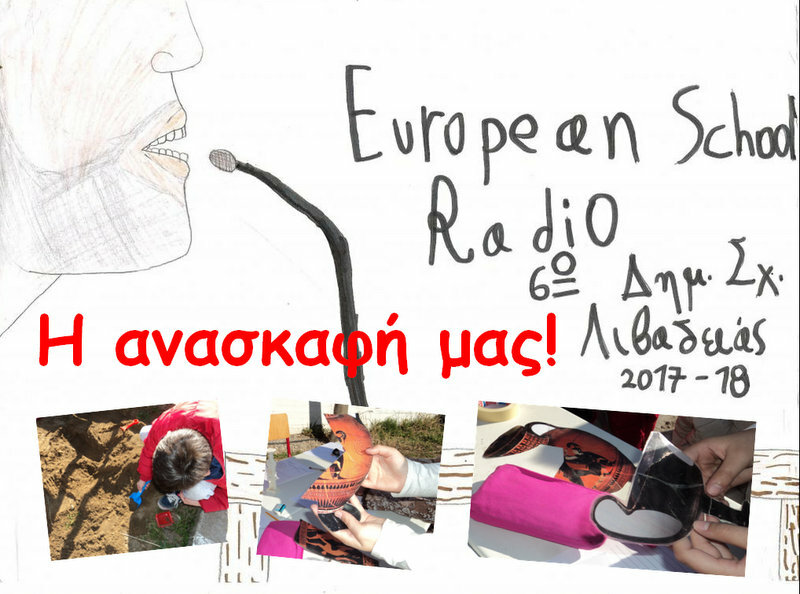 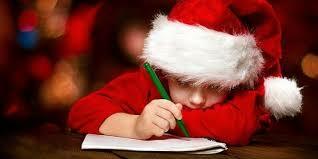 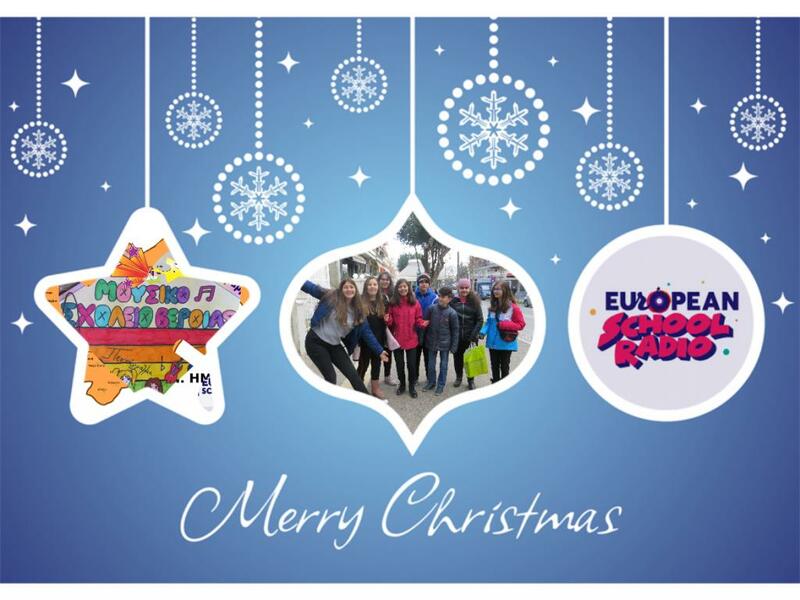 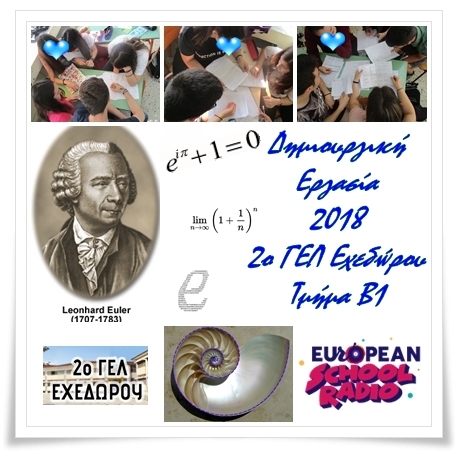 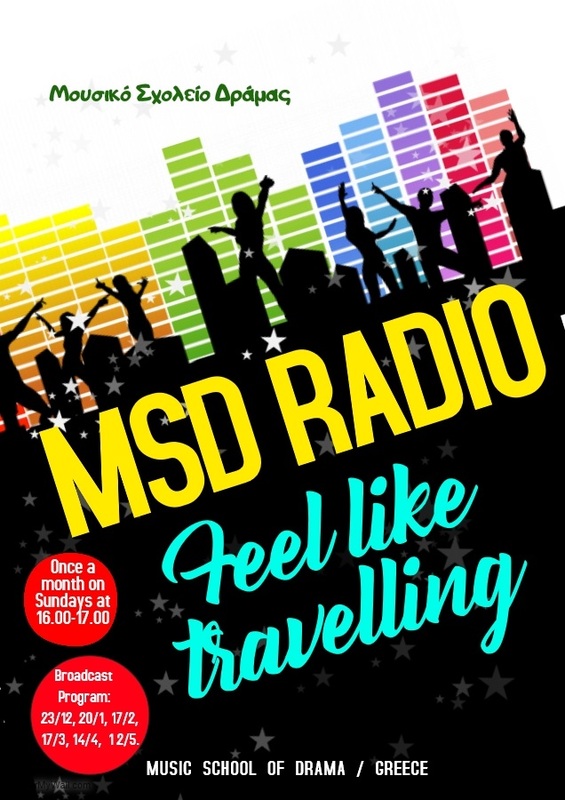 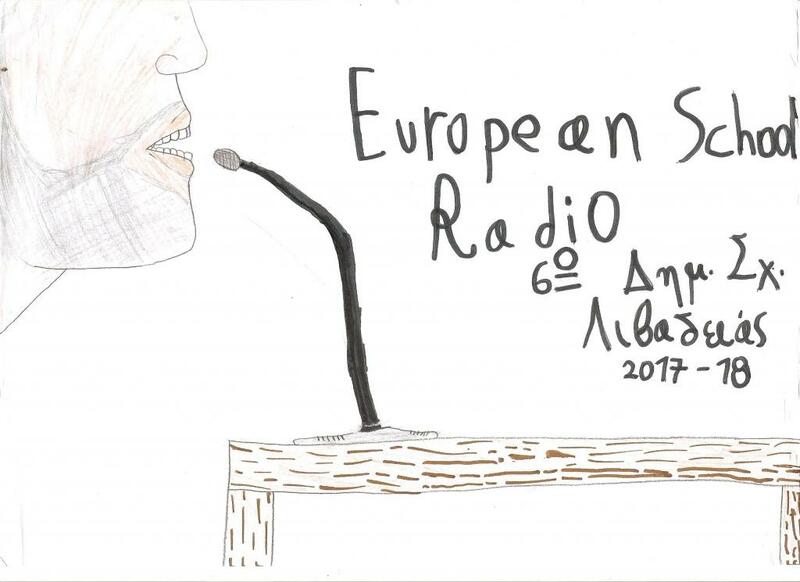 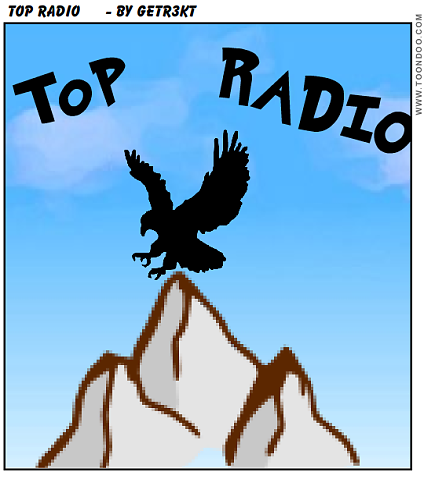 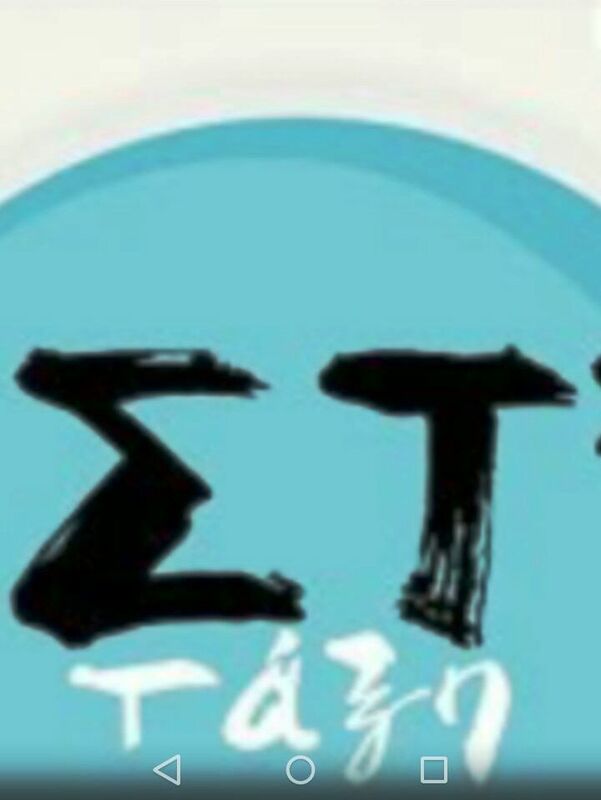 For one more year, our school is very much involved in European School Radio. 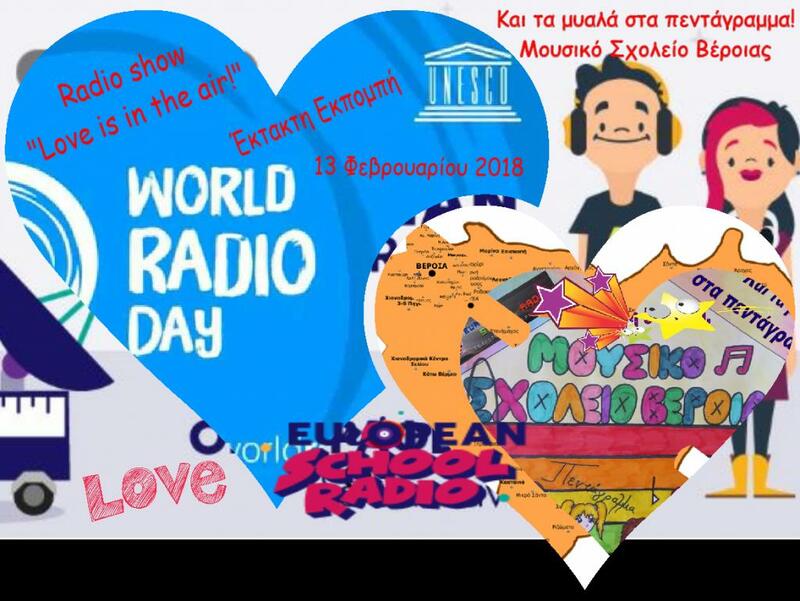 Our school’s radio team consists of 25 students and 3 teachers.